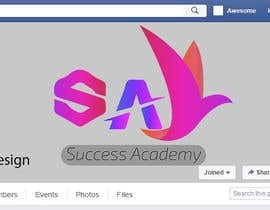 Design a logo for Facebook page. 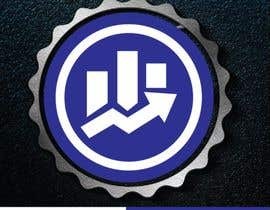 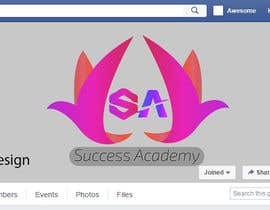 I would like designers to design for a facebook page logo. 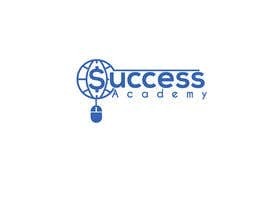 It is a coaching page to teach people how to earn money online. 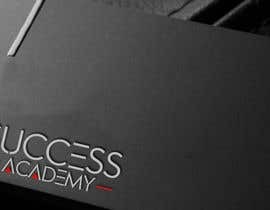 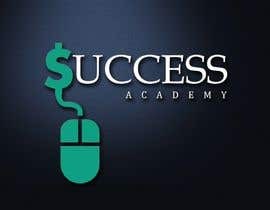 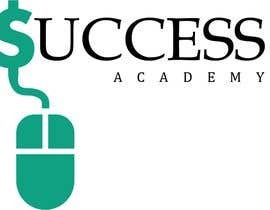 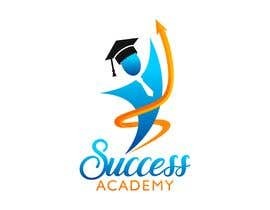 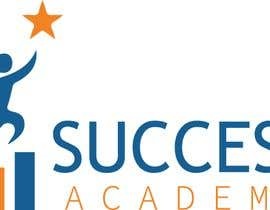 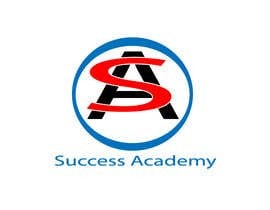 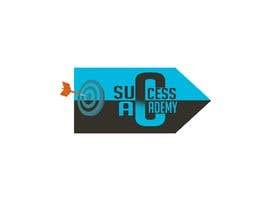 The page name is "Success Academy". Please use your creativity to create a nice logo for this page. 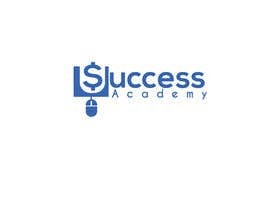 The winning entry will need to submit the following files format --> AI, PSD, PNG.